For the most cutting edge representation of your company, multimedia presentations, training CD-ROMs, digital business cards, virtual tours, digital audio and digital video provide avenues that standard web and print cannot. Simply put, multimedia presentations are built to impress, and Mr. E. Studios multimedia creates quite an impression. Often multimedia presentations can be incorporated into your web design. 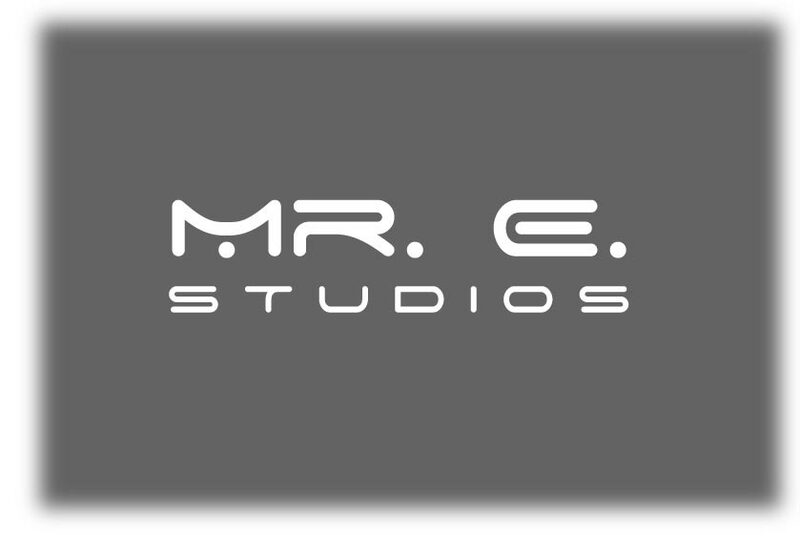 Mr. E. Studios uses Macromedia Flash, Swift 3D, Sonic Foundry audio products, digital cameras and camcorders, Swish, PowerPoint, and other related software to create simple games, online ads, flash intros and banners, online training courses, streaming media, interactive multimedia design, and more. We have recently expanded our multimedia staff and we are excited to be able to bring you the best of what current technologies can offer. If you are interested in Mr. E. Studios multimedia, please contact us and we will get back to you you quickly.